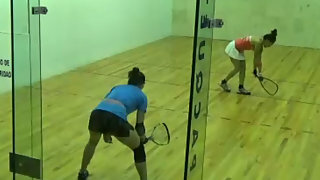 #1 Paola Longoria vs. #2 Maria Vargas LPRT Paola Longoria Experience Finals. Live from San Luis Potosi, Mexico. Which one of the best players in the world will win this LPRT Event?